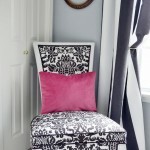 Gorgeous Moroccan styled sitting area by the fireplace. 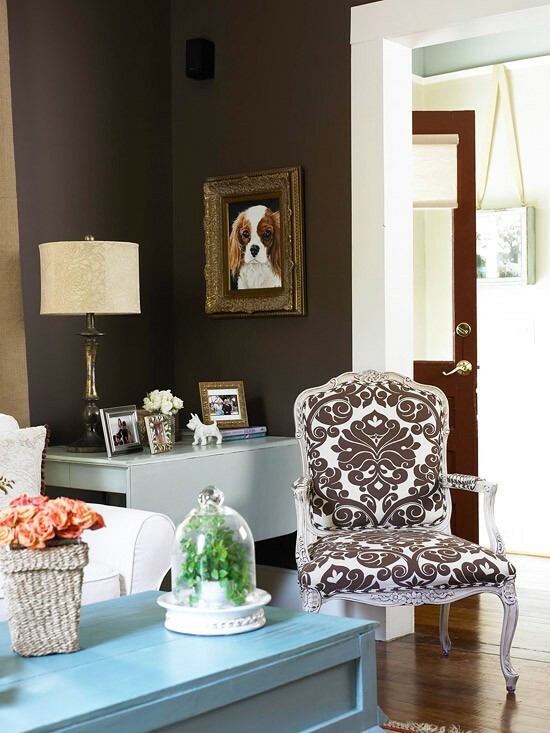 Green walls, amazing detailed mirror, high ceilings and ornate golden arches by American architect Stuart Church. 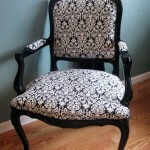 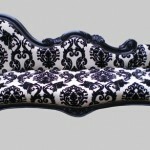 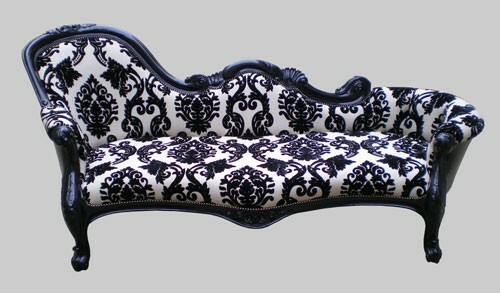 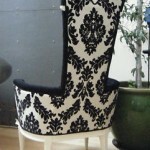 I love Damask patterns! 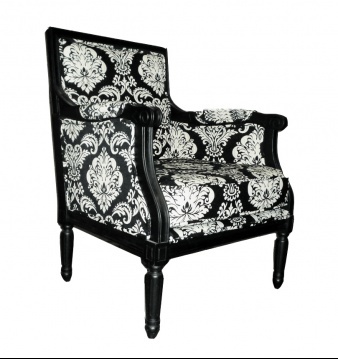 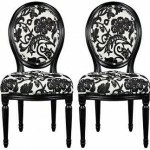 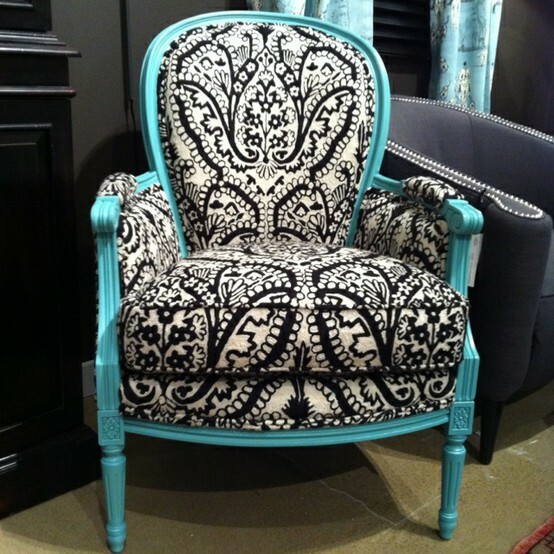 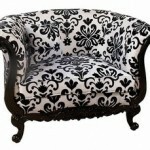 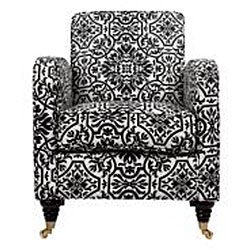 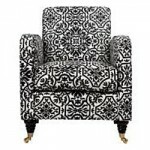 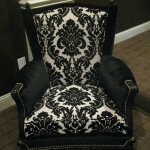 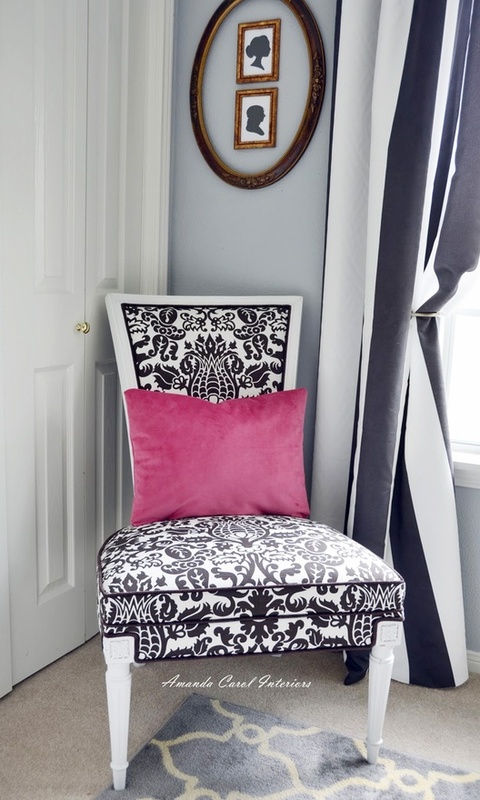 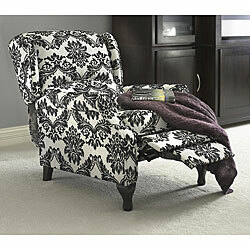 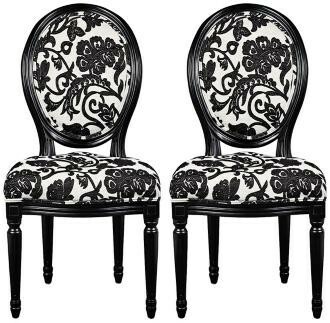 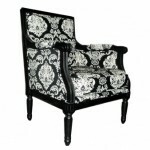 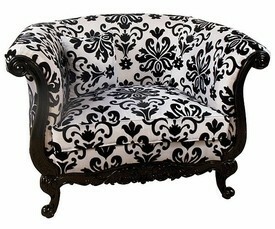 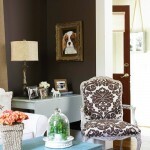 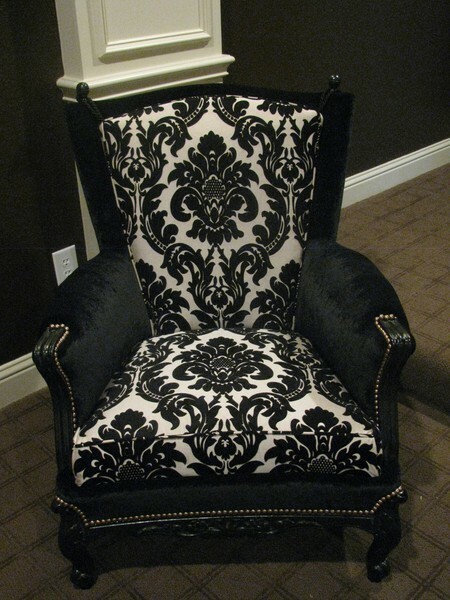 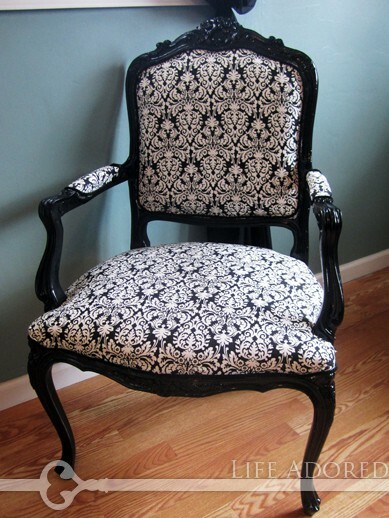 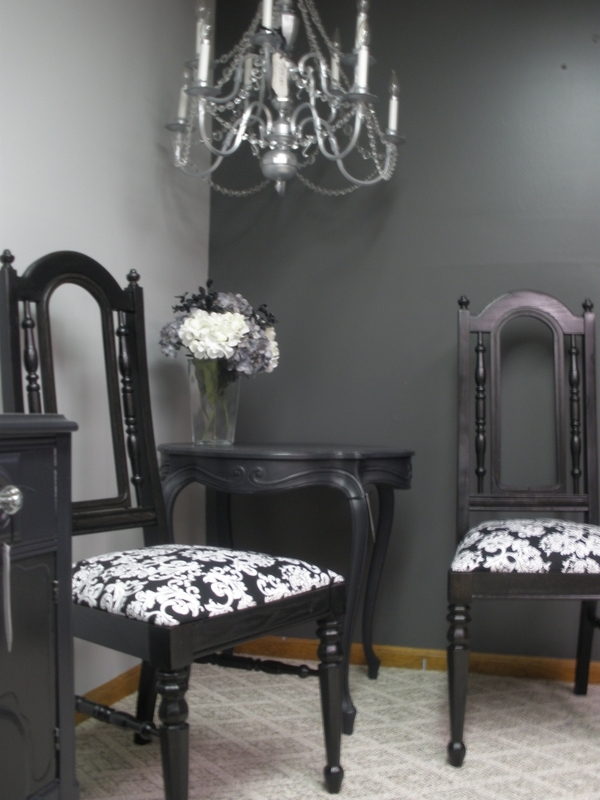 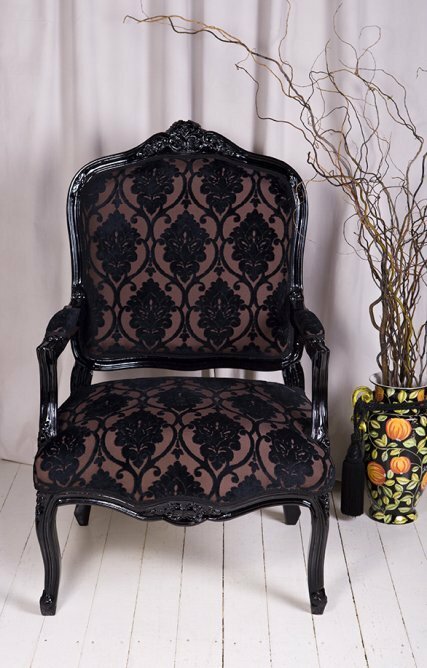 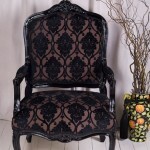 Damask chair inspiration for a decadent, glamorous look to your home. 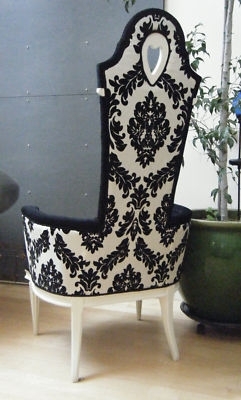 A beautiful, detailed bohemian indoor swing chair. 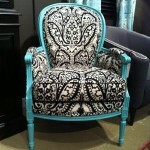 Ideas for accessorizing your shabby chic home in shades of blue, green and turquoise. 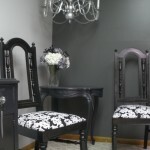 Always a great color design combo is green and purple and here is why!